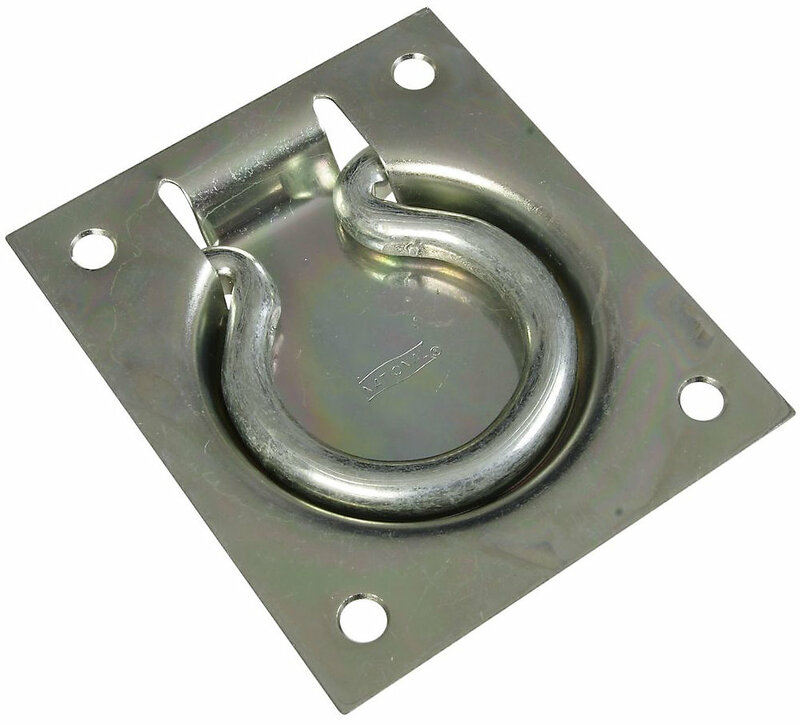 National N203-752 Flush 3"x 3-1/2" Ring Pull - Zinc Plated (V177). Designed for use on chests and doors where handle sets flush with surface. 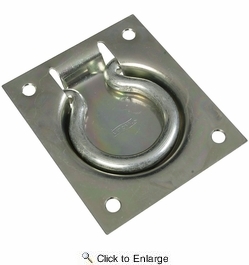 Recessed handle for total flush mounting. Four screws included for secure mounting. Manufactured from steel.